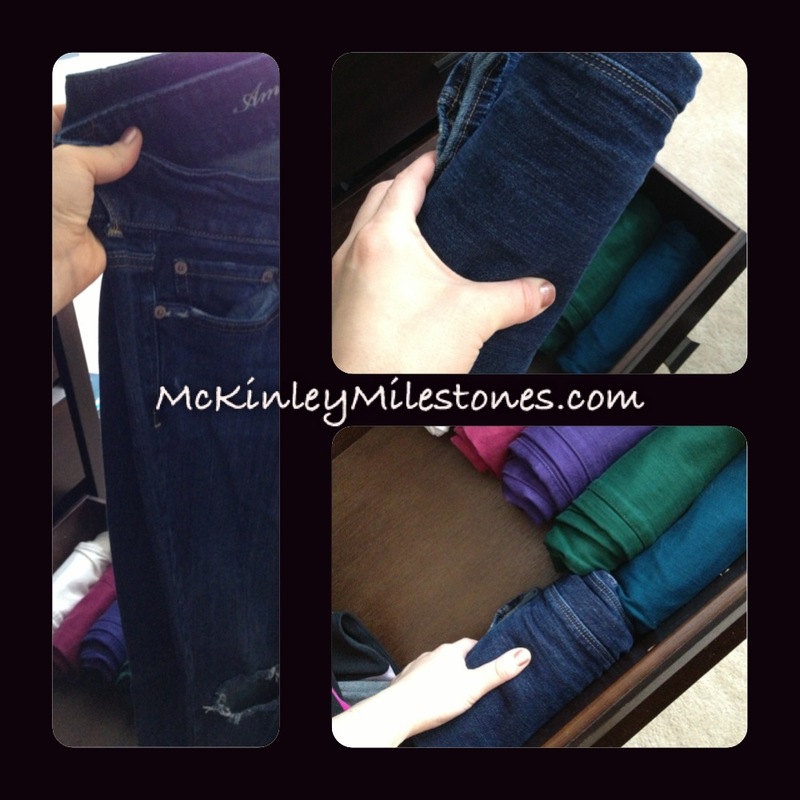 Ever feel like you never have enough space in your closet or drawers for all your clothes? 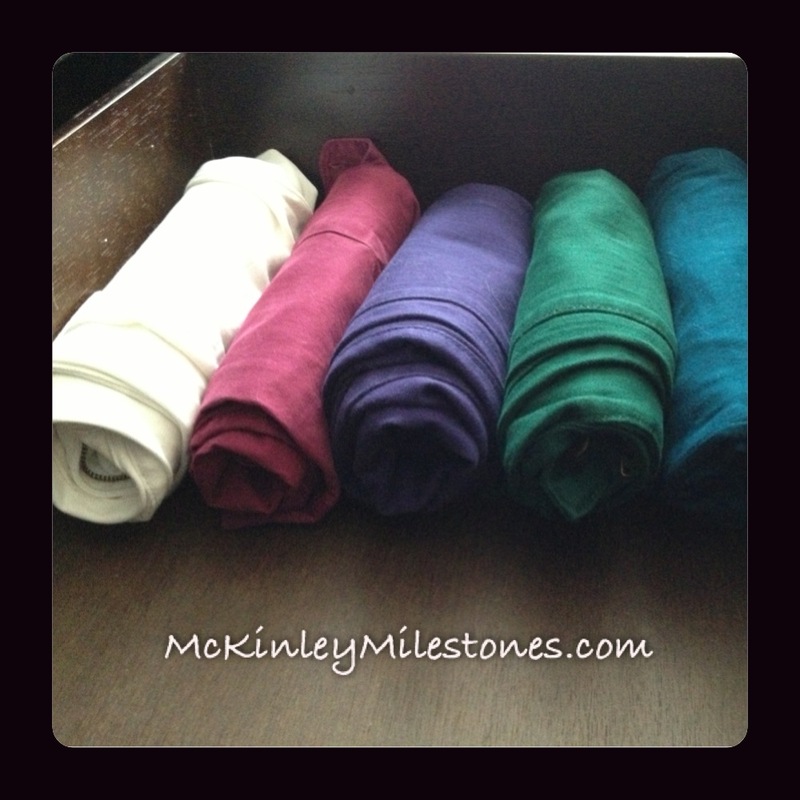 Here is a quick and easy way to maximize space in your dresser! 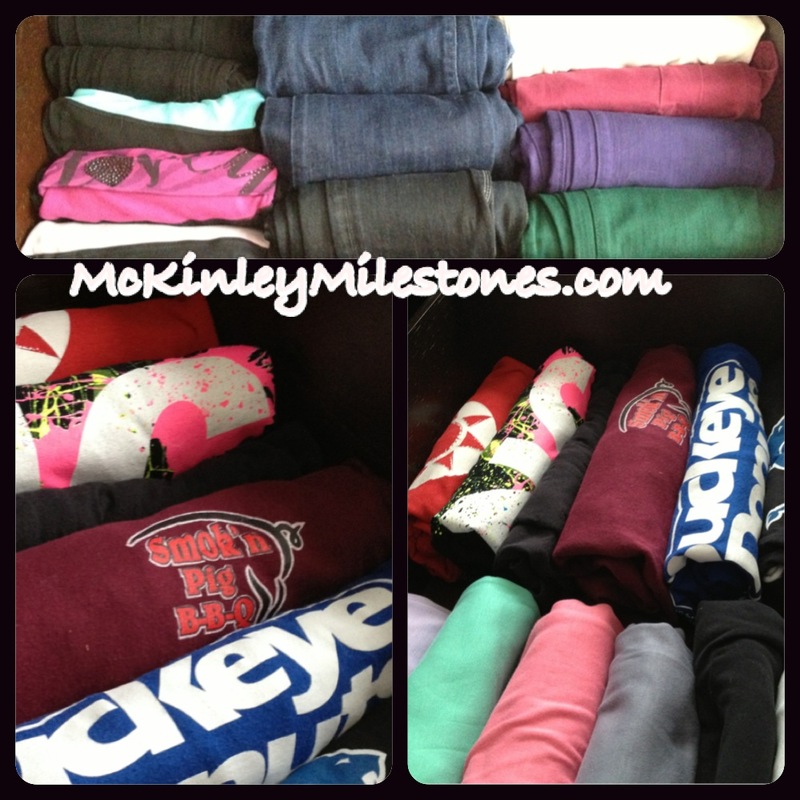 Step 2: You can also do the same thing with your T-shirts and Tank-Tops!